People didn’t know that it was happening, so it was totally out of control by the time authorities understood that something serious was going on. As a result, the worst of it emerged from the shadows, hidden behind closed doors and far from view, where the true horror played out in isolation. Where no one could hear you scream. 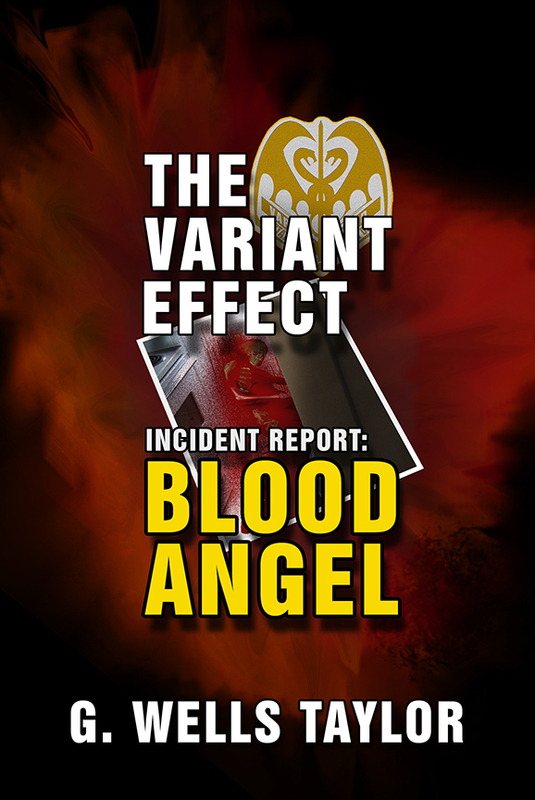 The Variant Effect was impossible to detect until you were already infected. There was no way to tell if it was near, if it was cooking in you or if it had passed you by altogether. First responders were the first to document evidence of its existence, the first to see it happening, and often the first to feel it boiling in their blood. Stress set it off and fear fed it, so it was a perfect fit for cops, firemen and EMTs. But in the beginning all they could do was file incident reports and wonder. 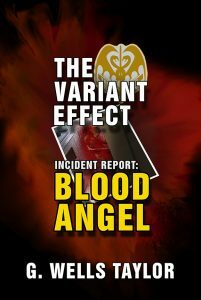 The Variant Effect: BLOOD ANGEL short story is Available at: Apple Books, Barnes & Noble, Amazon.com (Reviews), Kobo and Smashwords.